At Care in Mind we provide evidence-based care and interventions that support young people in their recovery and that we believe will help them to achieve the best possible outcomes. We recognise the limited evidence base with our client group but are also very aware of the theoretical principles that need to underpin the work. As such, we have developed some innovative approaches in our model of care, taking into account principles from attachment theory amongst other psychological models. In a context of limited evidence it is important that we develop ‘practice-based evidence’ to support the efficacy of our work and we plan to publish our outcomes in due course to contribute to the evidence base. As such, we prioritise the collection of high quality data in order that we can demonstrate, for ourselves, for the young people and families we work with and also for external commissioners and stakeholders, the effectiveness of our model and the robustness of our outcomes. 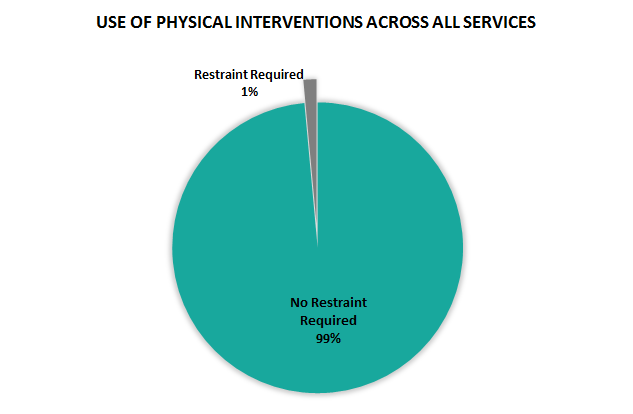 We use a range of metrics to evaluate the effectiveness of our interventions and progress toward identified treatment and recovery goals. Clinical outcome measures used alongside activity data provide valuable evidence of the effectiveness of our therapeutic approach. Care in Mind tracks each young person’s recovery from mental illness using the Recovery STAR. This is a validated process measure which examines ten identified areas of functioning (e.g. managing mental health; addictive behaviours; social relationships; physical health etc.) that have been found to be important in mental health recovery. The journey of change is underpinned by a five-stage model that defines the process and the steps towards recovery. 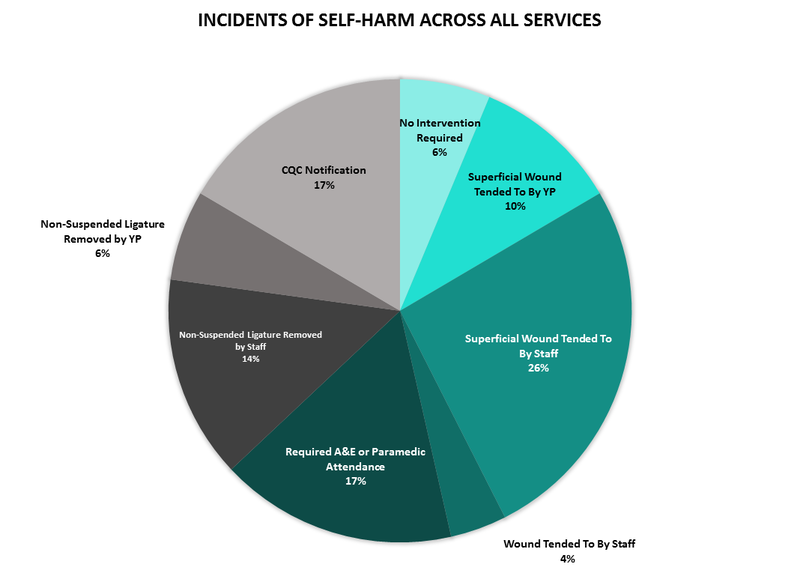 The process of completion of the Recovery STAR is collaborative and at Care in Mind the measure is routinely completed every three months in partnership between young people, clinicians and residential support workers. This empowers young people to feel more in control of identifying goals and planning their own care, working alongside staff with to develop goals and interventions in all domains of functioning, not simply around the management of mental health symptoms. Collaboration between young people, clinical and residential staff also facilitates thoughtful sharing of information and joint problem solving and planning which improves consistency of care. 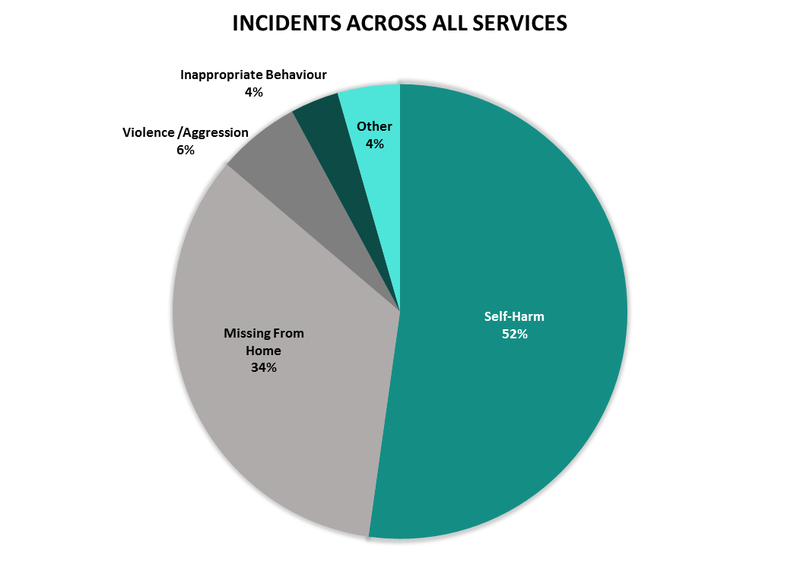 We collect activity data to evidence the effectiveness of our therapeutic approach and interventions, in regard to issues such as the frequency and type of self-harm incidents, numbers of incidents requiring CQC notification and the use of Physical Intervention (PI) within Care in Mind residential homes.